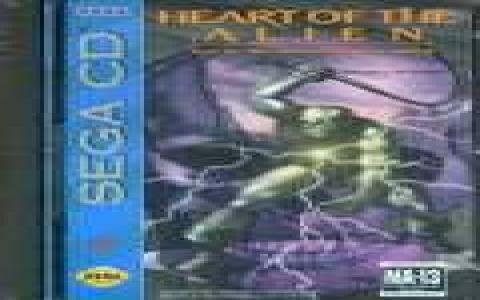 Heart of the Alien is a less popular and very underrated sequel to the puzzle based smash hit Out of This world, which makes heads spinning even to this day. 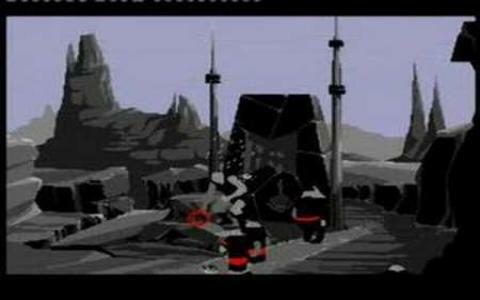 It is also one of the most interesting and challenging puzzle games I have ever seen. 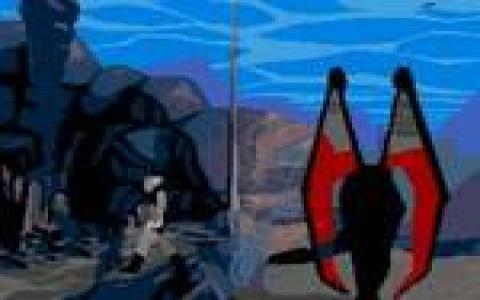 While the game's predecessor, Out of This World, was concentrating around the main hero Conrad and his fighting against bad aliens and fighting for his skin, this game puts us in the position of his big alien friend and in a series of breathtakingly beautiful video sequences we are shown just who he is and what he's done while Conrad was busy in the first game. Again, we are on a verge of a beautiful, fun and thrilling adventure full of action, puzzles and adventures. A warning, though - the game is pretty tough, so you are free to expect a decent amount of nerve damage during :) You will die a lot, there's no doubt and everything and anything there is is put there to kill you! The graphics are as great as they were in the first game and better. The video is fantastic and the colors really beautiful, the art very imaginative and quite splendid. This game is definitely one of those that requires less talk and more work to be fully understood, so I suggest you stop reading and get started on the game as soon as possible! Great work!